Services are held once a week on Sunday morning from 10-11 am. Holy Communion is provided on the first Sunday of each month and at church holidays. It is available to all who desire to participate. Children participate at the discretion of their parents. In this service we seek to bring glory to God through the singing of hymns, choral music, scripture readings and Bible-based sermons. This service is designed to be more of a relaxed worship atmosphere where folks dress comfortably. Children attend the beginning of the service and are dismissed for Sunday school, if they choose, before the Pastor’s sermon. Following the service, refreshments are served in the fellowship hall. This is an ideal time to meet your neighbors and catch up on the local news and church activities. 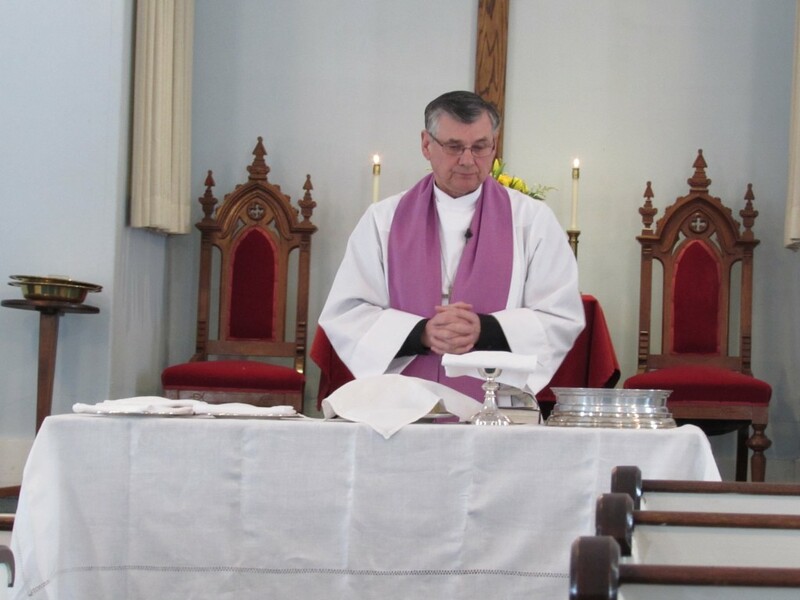 Church services are also scheduled for all of the usual church celebrations such as Ash Wednesday, Maundy Thursday, Good Friday, Easter and Christmas. 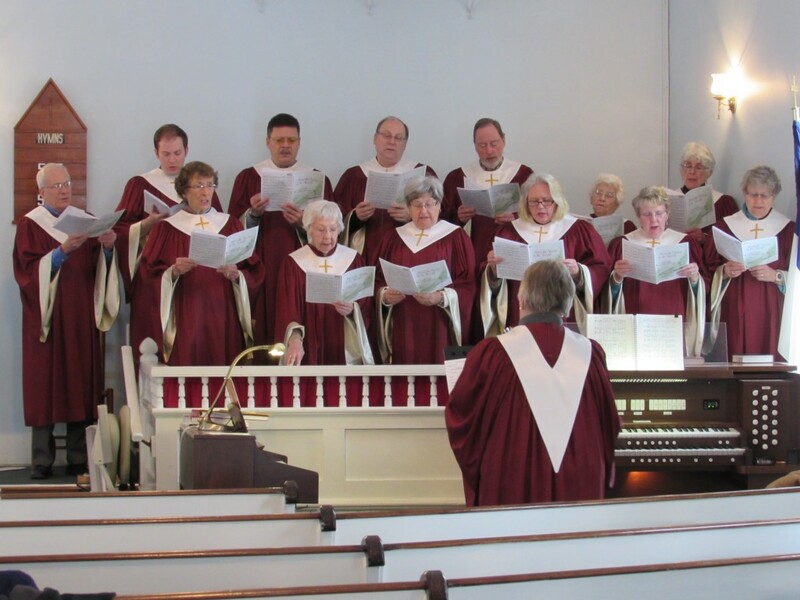 The choir is an integral part of all church services with a wide range of musical selections and presentation styles. Participants range in age from junior high school to 70+ and they have a wonderful time together. Musical instruments are often utilized. Choir robes are provided. We welcome new choir members as well as summer residents and visitors who wish to sing with the choir while they are in the area. Simply come to choir rehearsal on Tuesdays from 7 to 8:15 pm. The choir takes a break during the month of August.